There can be dozens or hundreds of wave shapes in an indexed table. 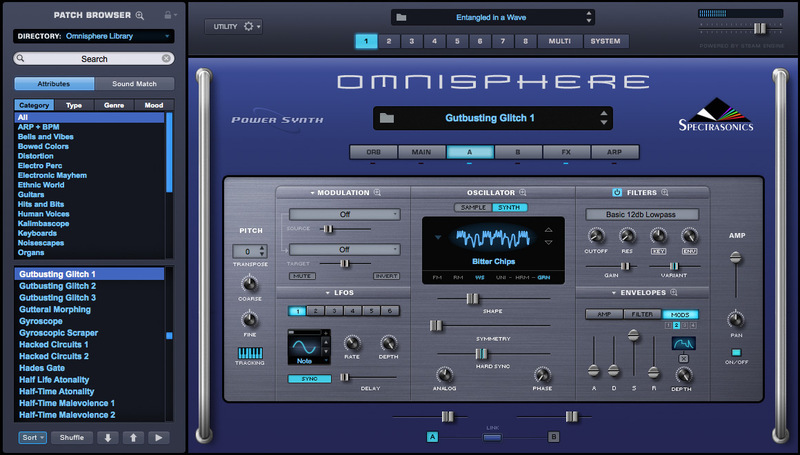 As a note or sound is triggered, sweeps can occur that move from one wave shape to the next with digital interpolation occurring between shapes. 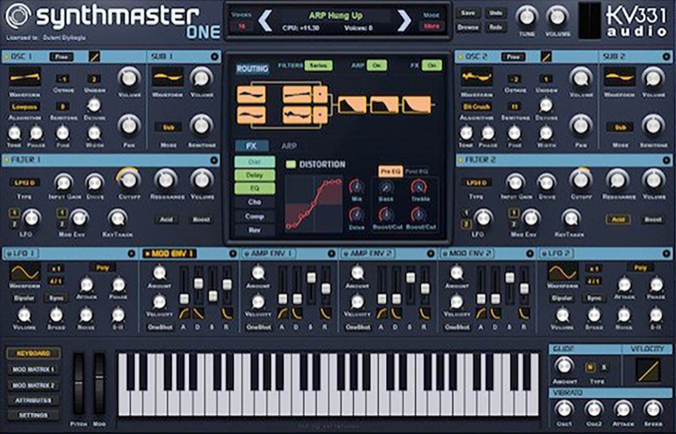 This process can be modulated by an LFO, triggered by an envelope that relates to the ADSR stages of a MIDI event or even manual sweeps by means of a continuous controller. 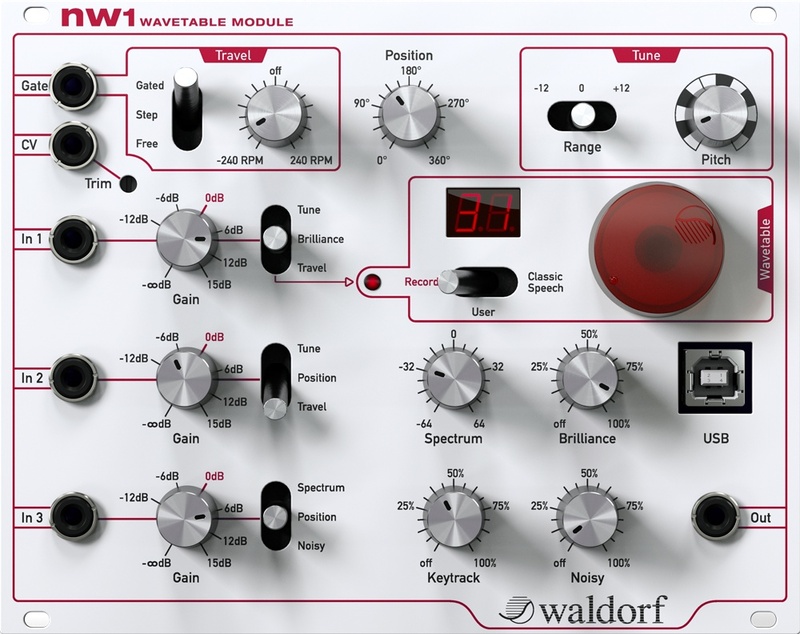 Control voltage (CV) can also be used to modulate parameters in hardware wavetable synths like the Waldorf NW1 Eurorack module. 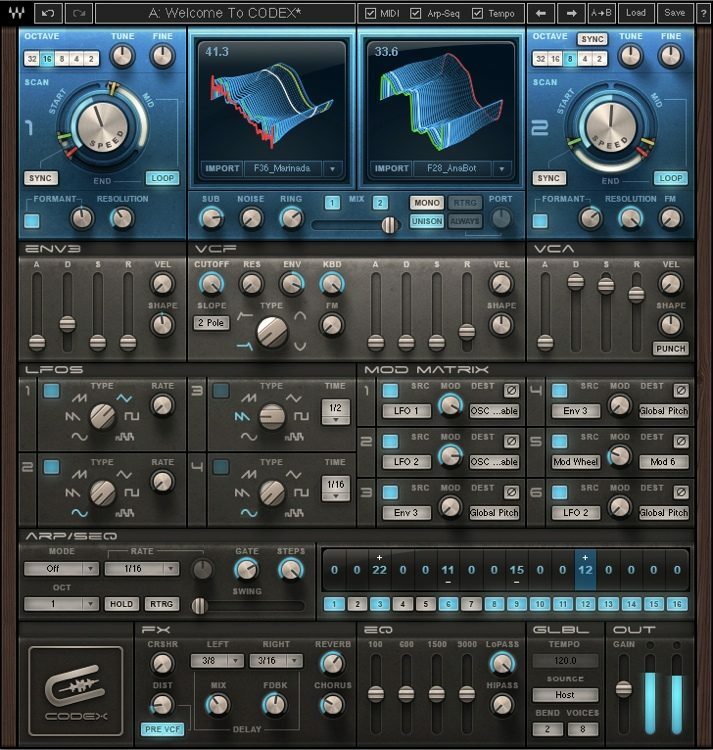 Wavetable synthesis differs from subtractive processes that filter sounds to create new wave shapes, additive processes that sum waveforms, or FM and AM synthesis where modulating oscillators are used to manipulate carrier oscillators to create sideband frequency content. 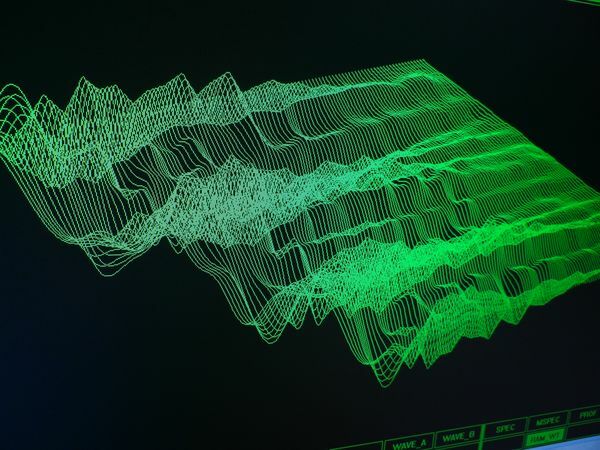 In wavetable synthesis a collection of waveforms already exist in a table as indexed single cycles that can be randomly accessed directly or via dynamic sweeps. 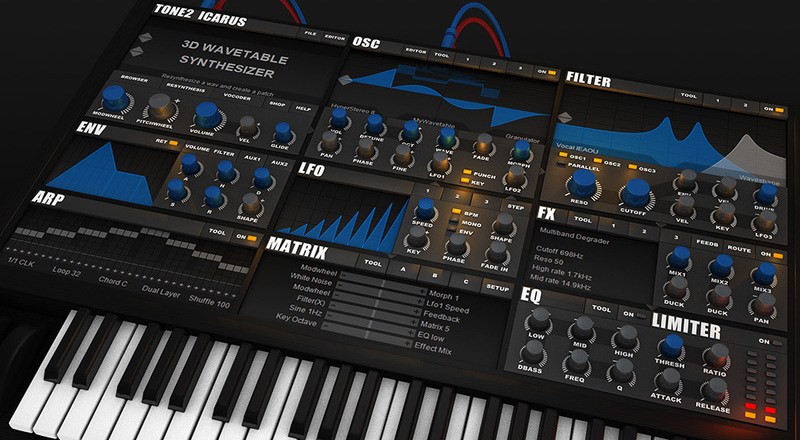 The interpolation between wave shapes is what creates the characteristic sound of a wavetable synth. 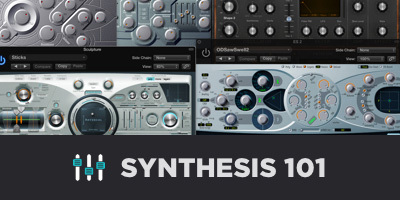 This type of synthesis can be used to create complex drones and pads that evolve in sophisticated ways as a note is sustained. 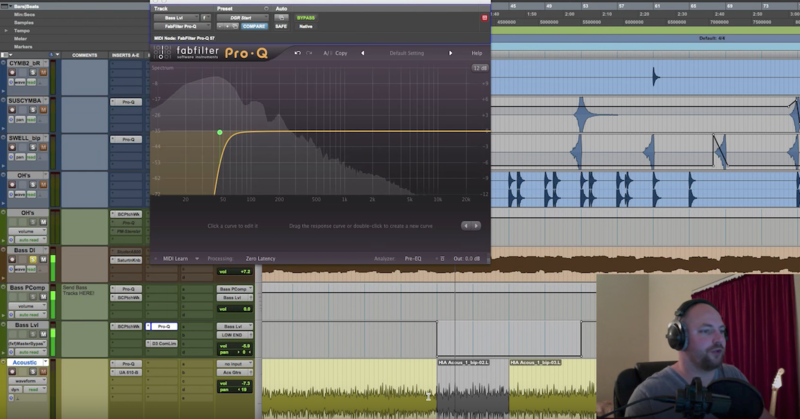 Similarly, more abrasive or percussive events can be created by accessing several angular waveforms over the course of a shorter envelope. Side note: Kristoffer Ekstrand (aka Adventure Kid) is a composer and technologist based in Sweden that “uses obsolete personal computers, handheld gaming consoles and video game consoles in conjunction with modern synthesizers, sequencers and instruments to create music, games and art work.” For several years he has offered a free collection of single cycle waveforms that can be used for wavetable synthesis. 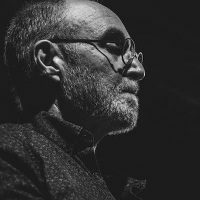 These are definitely worth checking out, as is his work in general here. 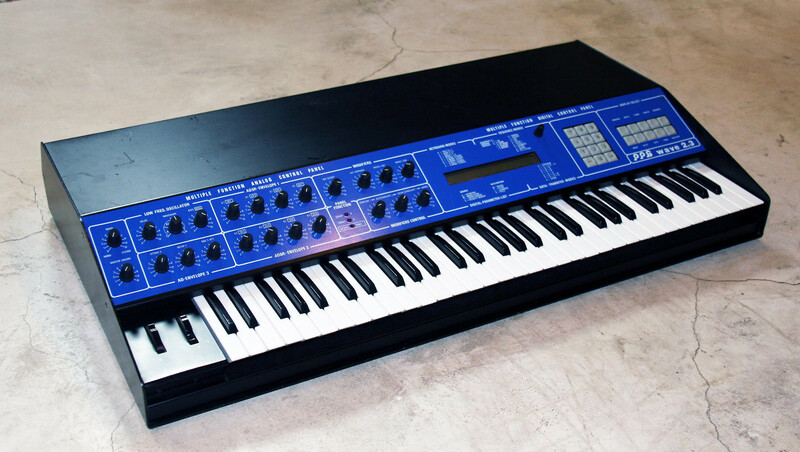 Wolfgang Palm (founder of German-based PPG or Palm Products Gmbh) is known as the originator of wavetable synthesis in the late 70’s. Read more here and here. 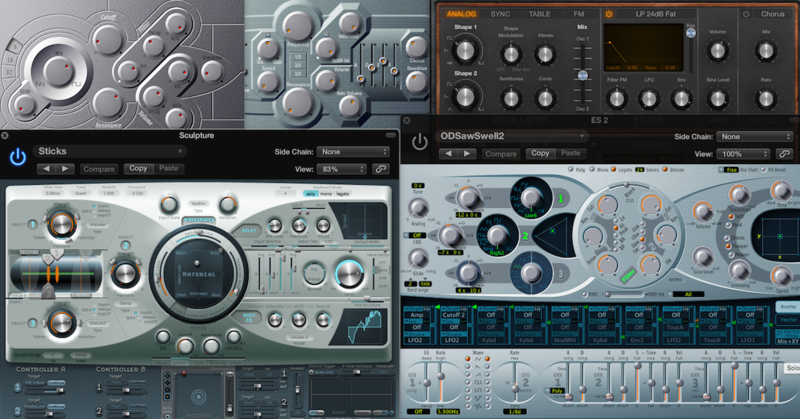 Below are just a few of the soft synths available that use Wavetable Synthesis to some degree. 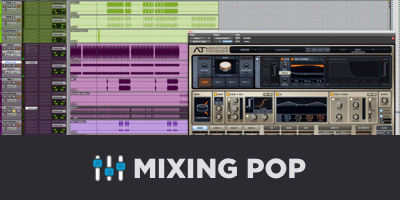 Prices range from $59 to $479 depending on feature set, interface design and multi-functionality. 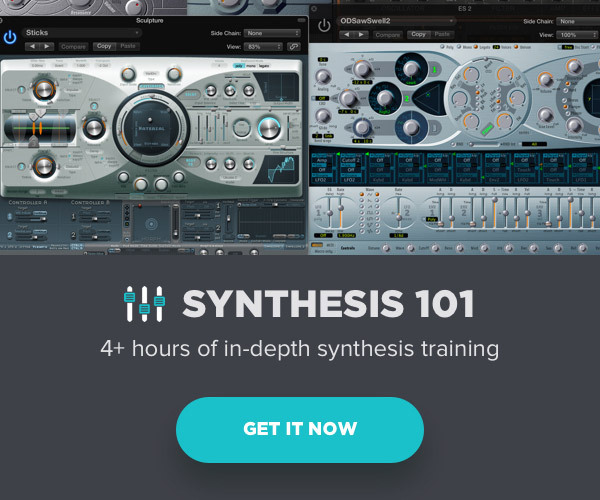 To learn more, check out my other articles as well as my in-depth synthesis training course. Cipriani, A and Giri, M(2016). 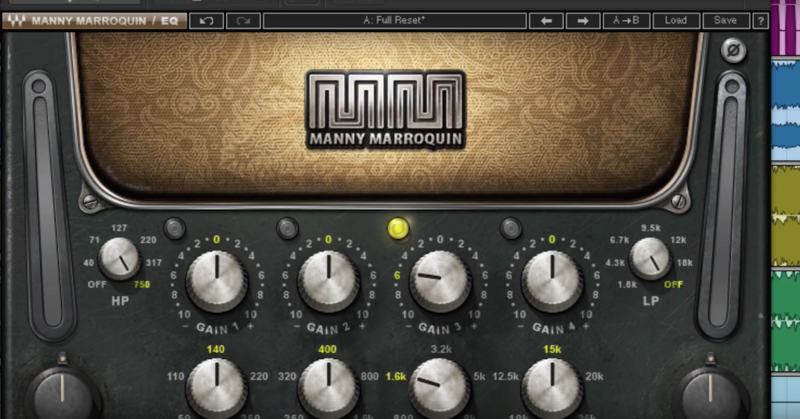 Electronic Music and Sound Design: Theory and Practice with Max 7, Volume 1. ConTempoNet.